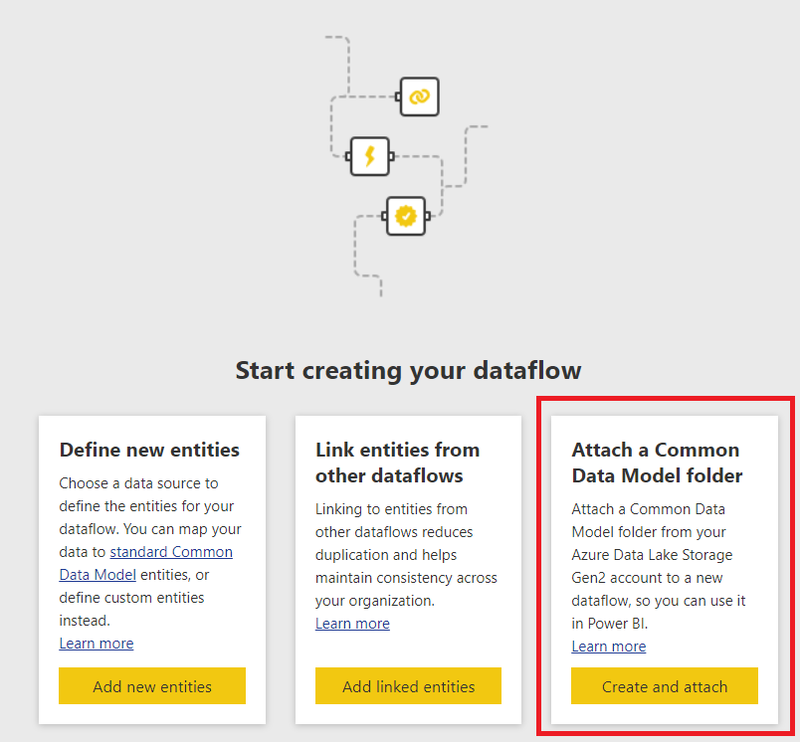 The documentation has some very detailed information on this subject: you can read how to configure Power BI to use your own Azure Data Lake Storage Gen2 account here, and you can read about how to attach an existing CDM folder here. 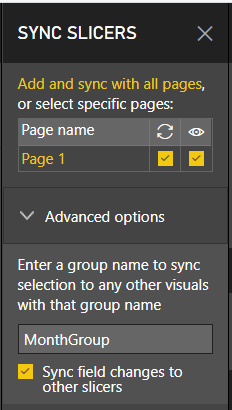 The interesting thing for me is that this means that any external service – whether it’s a Microsoft service, a third party service or something you build yourself – can output data into a folder in Azure Data Lake Storage Gen2, and so long as it’s in the right format you can expose this data as a dataflow in Power BI. 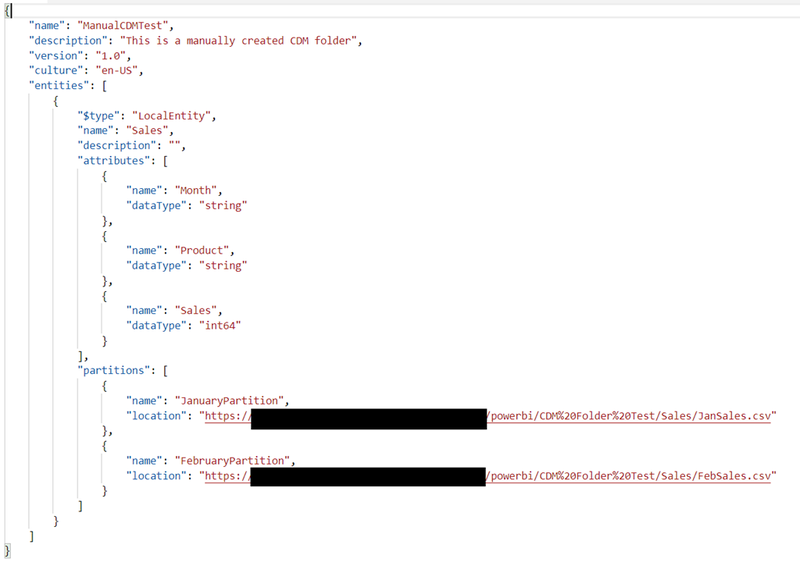 So, I thought, why not create some data manually, put it in the cloud and see if I can get Power BI to attach it as a dataflow? It turns out it isn’t too difficult to do, and what’s more when you look at the documentation for the Common Data Model and specifically the documentation for the format of the model.json file there are all kinds of interesting features to check out. 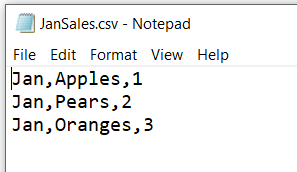 This model.json file describes a single entity called Sales with three columns: Month, Product and Sales. It also specifies that the data for this entity is stored in two partitions and these partitions are linked to the two csv files above (I’m pretty sure this is how incremental refresh is handled in dataflows too). 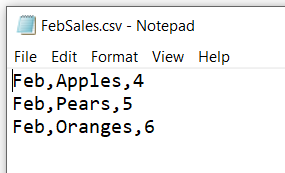 I like the idea of another application being able to save new csv files to a folder and, after updating the model.json file to add a new partition, this data being appended onto the table of data returned by the entity. 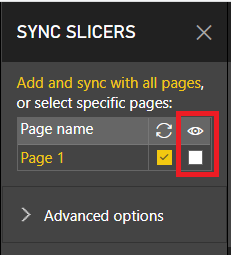 You really do need to grant permissions on the folder to the Power BI users who are going to access the dataflow. RTFM. As I said, there’s more for me to research here. For example, looking in the documentation, you can create two types of entities – Local and Referenced (are the latter the same as Linked Entities?) 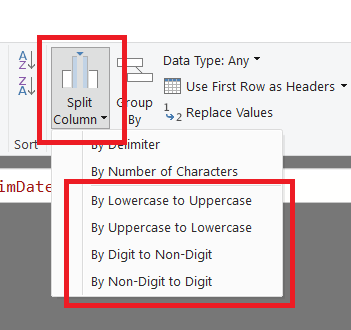 – and you can also define relationships between entities (do these become relationships between tables in Power BI?). I think this opens up a lot of new possibilities for close integration between Power BI and other services! 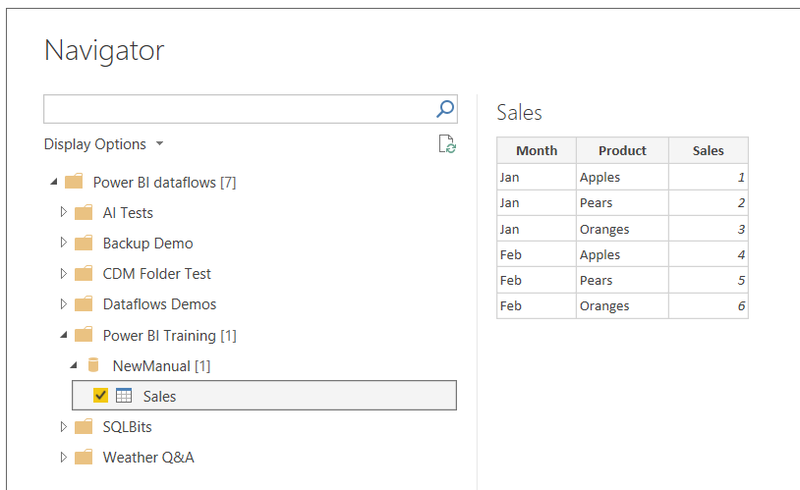 If you’re interested in the new calculation groups feature in SSAS 2019 that I blogged about last week, you should definitely watch Christian Wade’s two-part session here and here (part two has all the juicy details in), which also gives some details about other upcoming features such as XMLA endpoints. Kasper’s session here covers a lot of the same topics. Marco and Alberto always do great sessions, and Alberto’s session on Aggregations here and Marco’s session on many-to-many relationships here are up to their usual high standards. My session on Power BI Dataflows here sums up my current thoughts about them. Of course there’s lots more there (more than I have had a chance to watch) so let me know if there are other sessions that are good!